Hi guys, in this tutorial i will show you how to unlock or lock (relock if it unlocked before) bootloader on any Nexus devices with computer using ADB Fastboot mode with easy commands. So, if you have a Galaxy Nexus, Nexus 4, Nexus 5, Nexus 7, Nexus 10, Nexus S or Nexus One device and want to unlock or Relock bootloader, you need just to follow these tutorial step by step, also you can ask me in comment if you need any help or if you have a question. Why we need to unlock Bootloader? Unlocking the Boot loader allows us to add more features to our android device, we can install custom ROMs that don’t require root permissions and apply a lot of modifications to our Nexus devices. Install ADB and Fastboot tools (How to install ADB and Fastboot on Windows). Enable USB Debugging mode at Android device. go to [Settings >Developer options]. Make a backup of all of your personal information (Contacts, Photos, videos). If everything is ok, you should see the serial number of our device in the list. How to Unlock Bootloader of Nexus Devices? 3. 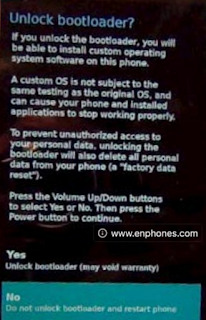 When you run the command, you will get a confirmation (unlock the bootloader?) , just Accept by taping “Confirm” on the screen of your device. 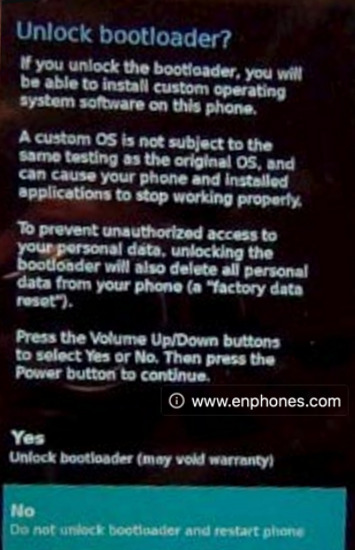 How to Lock Bootloader of Nexus Devices?